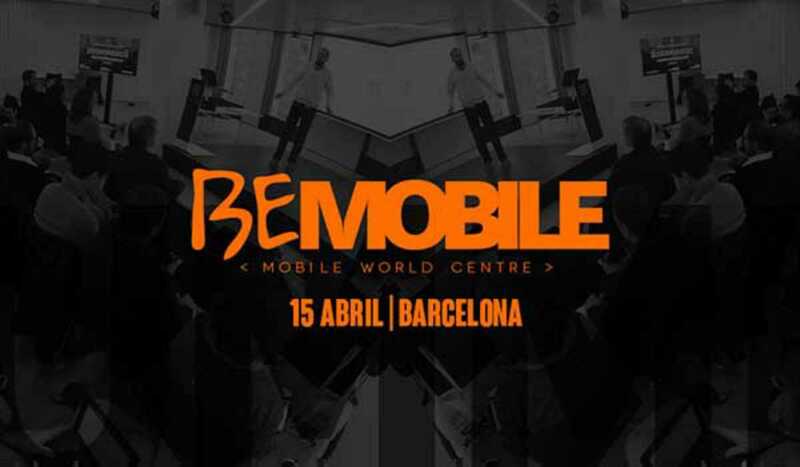 Barcelona is proving itself worthy of its title of Mobile World Capital. It hosts the industry’s premier event, the Mobile World Congress, and a flourishing startup scene, buoyed by the city’s high smartphone penetration, innovative culture, skilled and affordable workforce and government support. Smash Tech are another element in this thriving ecosystem. Their Tech Summits bring the wisdom of sector experts to innovators, entrepreneurs and professionals. The latest incarnation is Be Mobile. The day of training and talks covers monetization in mobile gaming, augmented reality, app marketing strategies and the investment criteria of business angels for mobile businesses. Last year saw the number of mobile devices on Earth surpass the number of people. Be Mobile provides the tools to capitalize on mobile’s dominance in the digital age.